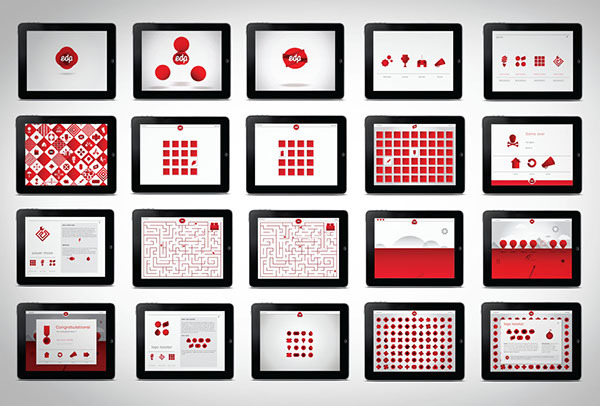 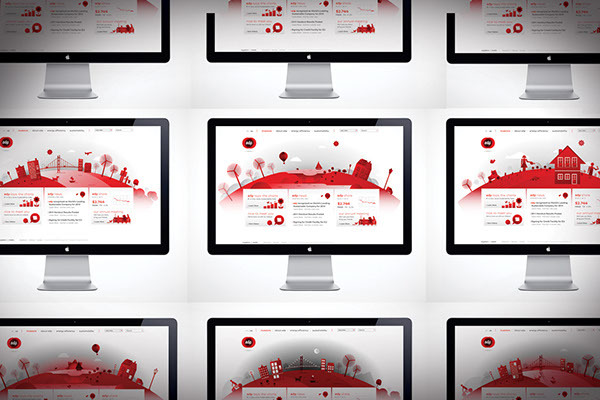 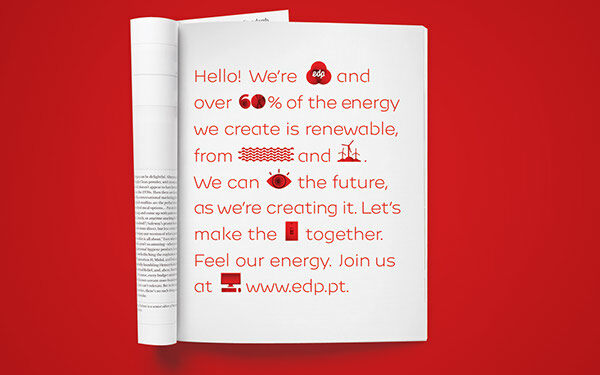 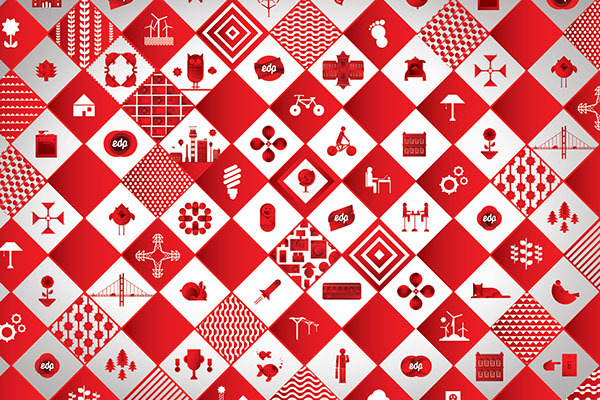 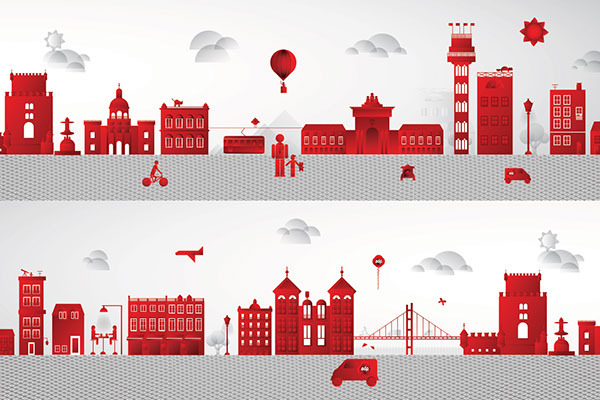 Design, Art Direction & illustration for a rebranding of EDP, an energy company in Portugal. 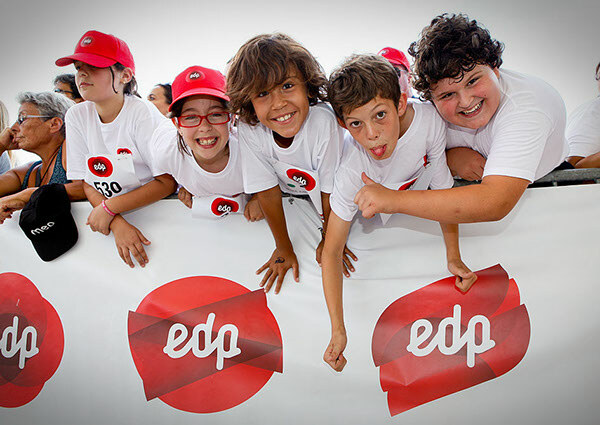 We designed a new identity for EDP along with a TV commercial, ad campaign, screensavers, motion sensitive and sound sensitive posters, iPad and iPhone games, social media campaigns and more. 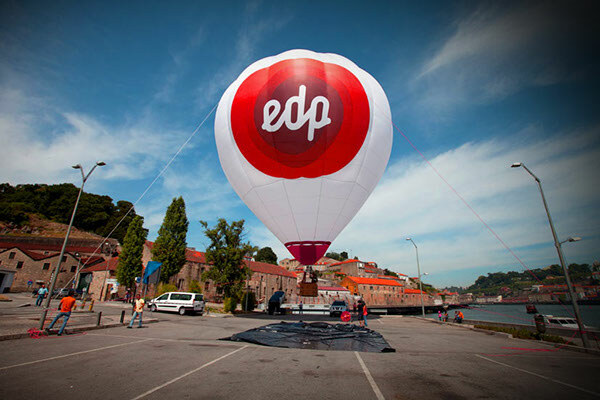 Art direction, design & illustration for a rebranding of EDP, a Portugese energy company. 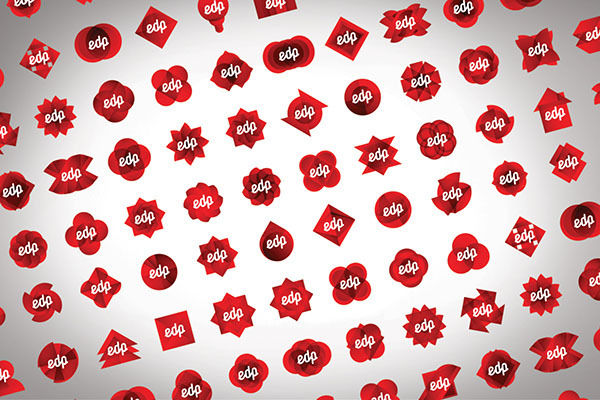 Designed EDP rebranding, TV commercial, ad campaign, screensavers, motion sensitive and sound sensitive posters, iPad and iPhone games, social media campaigns and much more. 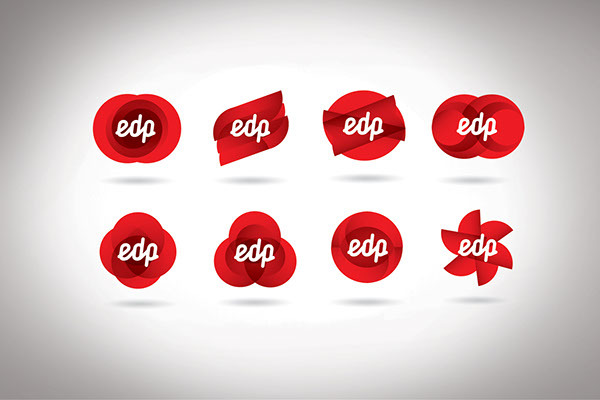 The identity is based around four shapes (triangle, square, circle, half circle) which can rearrange themselves to form hundreds of logos and illustrations which tells the story of the EDP brand.